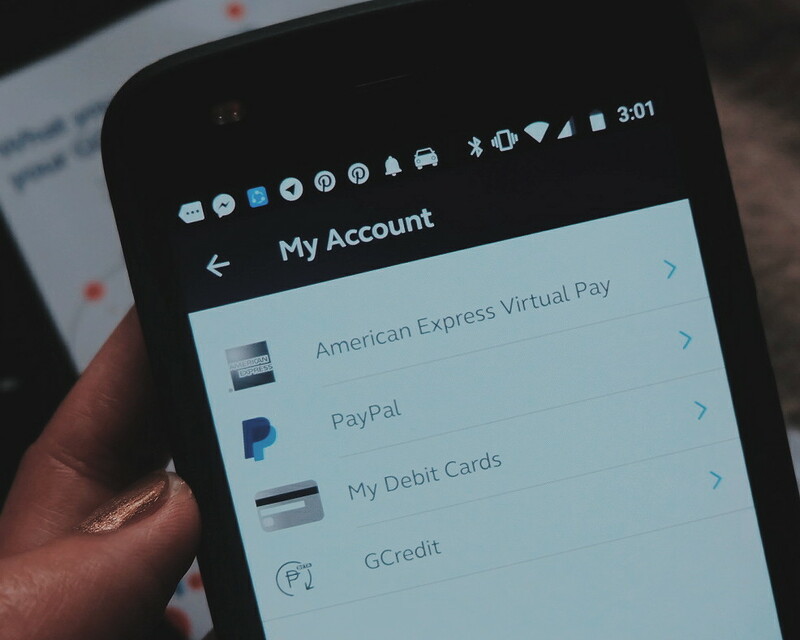 ruthdelacruz | Travel and Lifestyle Blog : How to Transfer Money from Paypal to GCash? 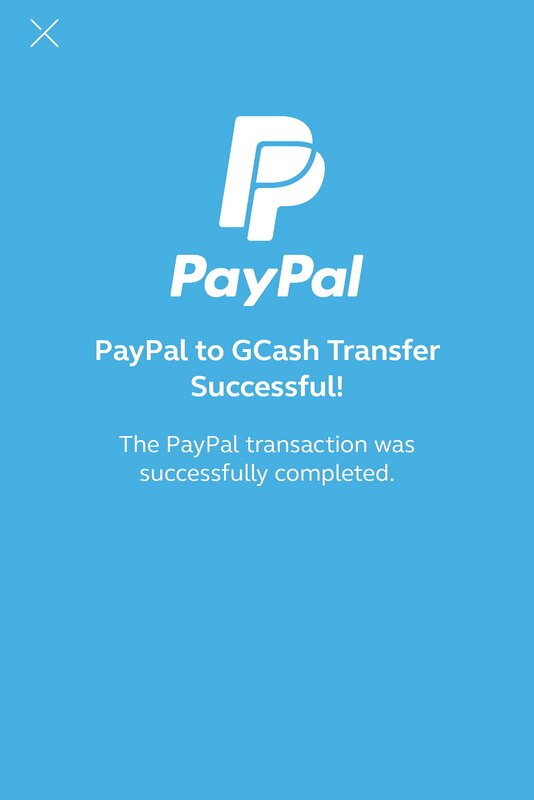 How to Transfer Money from Paypal to GCash? I finally found the best way to withdraw money from my Paypal account without losing much on currency exchange. Unfortunately, Paypal doesn't have a facility yet to transfer dollar to a local dollar account. I previously tried doing so via BPI Dollar account but the transaction failed. The next best thing to do is to find a way to transfer my Paypal dollar money to a local bank with the best rate. GCASH is the answer. If you are freelancer who accepts payment from international client, has an online business or someone who receives money from abroad (lucky you are! 😁 ), this may be helpful to you. You must be a registered GCASH account holder and you must secure a GCASH card. What I did was: I registered to GCASH while I was in a Globe Center - this way, it is easier to secure a card. 1. Download the GCASH app. 2. Register your Globe number. 3. Follow the instructions in the app and verification sent via SMS. 1. Go to Globe Center. 2. Fill out the GCASH Form. 3. Present your ID and pay Php 150 for the card. 4. Load your card with at least Php 150 to activate it. 1. Open the GCASH app and click My Account. 2. From the list, choose Paypal. 3. Enter your Paypal email address and confirm the action. You will be first asked to verify your identity via the Facebook Messenger App. (It is a long process. They would ask you to send selfies, IDs, signature and even schedule you for a video call). 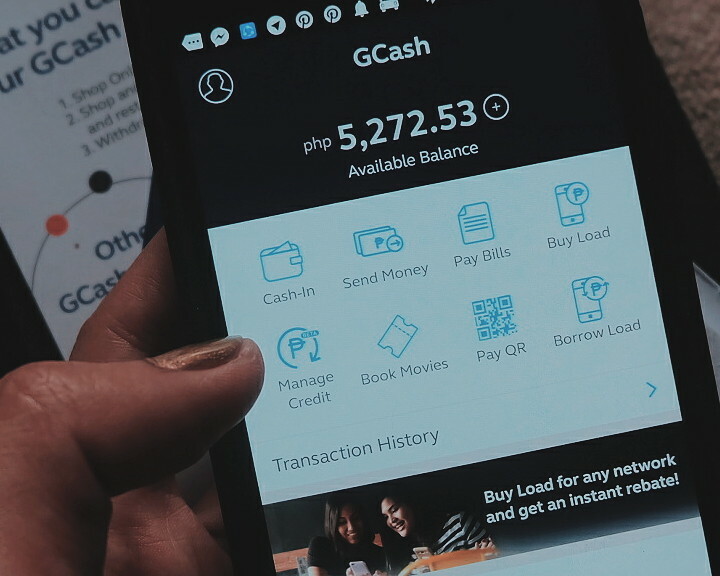 Once your account is verified, you are ready to transfer money from Paypal to GCASH. Actually, the process is called Cashing In. 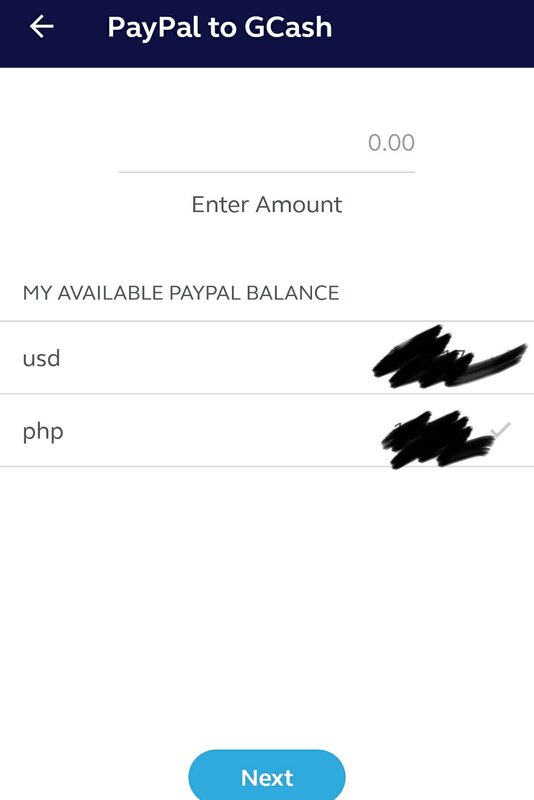 How to Withdraw Money from Paypal to GCash? 1. Open your GCASH app and click Cash In. 2. From the list, click Paypal. depending on your Paypal balance). The money that would be transferred to your account is in Peso. It is very easy with no transaction fee.I tried to withdraw 100 USD and I got Php 5,072 in my GCASH wallet. I got the money reflected in an instant! It is a better dollar to peso conversion vs withdrawing to BDO or bank. I usually get a Php 48 = 1 USD exchange rate when the money is deposited in my bank. Now, I can simply withdraw the money using my GCASH Mastercard Card. I hope you find this post informative. If you encounter any Paypal to GCash problem or error, just drop a comment. Let's try to resolve it. Check out my other Life Skills. 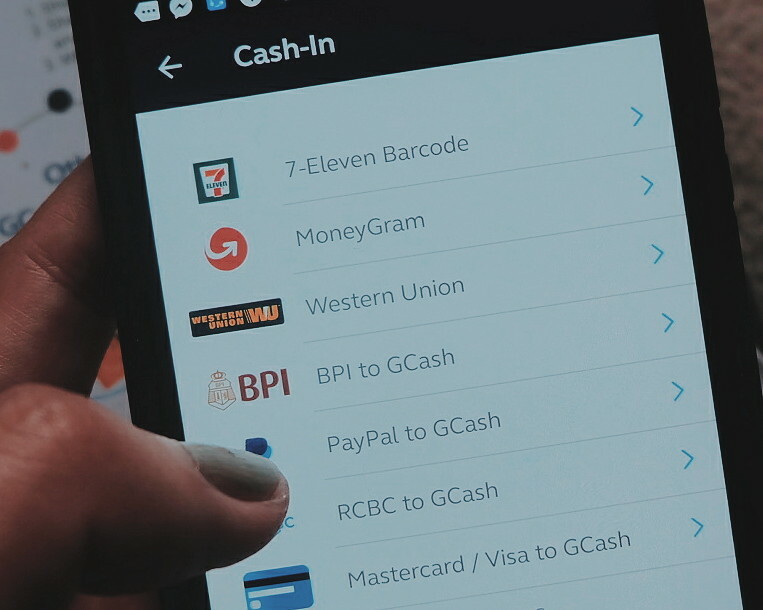 © ruthdelacruz | Travel and Lifestyle Blog : How to Transfer Money from Paypal to GCash?